Founded in 2000, Keep a Breast Foundation (KAB) uses art, music, and social events to connect with young women and men to educated on breast cancer, early detection and where to seek help if assistance is needed. KAB’s Check Yourself cellphone app, available for both iOS and Android platforms, provides easy to follow instructions and allows users to set calendar reminders for self-guided breast check routine. KAB had accumulated over five years of app usage data spanning across 12 countries, relying on top-level data provided by each iOS and Android platforms. A unified view of apps across both platforms along with detailed insight into events that caused spikes in app downloads, actual usage of the app, and events that caused app termination would help KAB adjust their strategies to ensure they reach the right target geographies and fine-tune events that engage their install base and ensure continued app engagement. The ADC team implemented a top-level Data Quality Report to identify the breadth, depth, and quality of KAB’s app data followed by a descriptive analysis of app install events, app engagement statistics based on geography, and app termination insight based on geodemographic data. 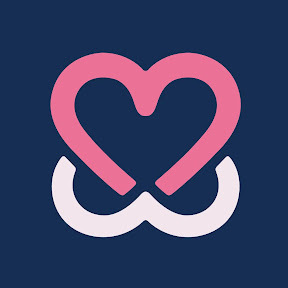 The project has evolved into revitalizing one of KAB’s successful past campaigns ~ the I love Boobies bracelet campaign with a twist! Details of this new project are in development so we can’t spill the beans yet. Let’s just say it’s yet another example of how data analytics is helping to impact and enrich lives on a global scale.